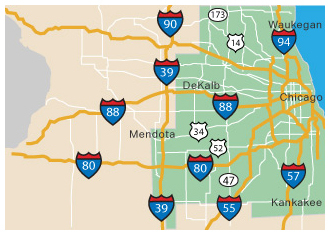 Window Pros Inc. has been serving the Greater Chicagoland area since 1997. 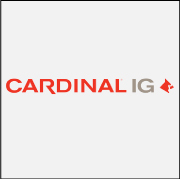 Our goal is to provide superior customer satisfaction by paying attention to your service needs. We have been a registered service provider with Andersen Windows & Doors for over 19 years and continue to have a great business relationship. 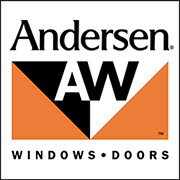 Andersen Windows & Doors have been in business for over 100 years and that’s one of the many reasons for our partnership. Maintaining your windows and doors is a very important part of keeping your home looking great and up to date because with energy cost today, having a weather tight home saves you money. At Window Pros Inc. we have the tools, parts and knowledge to provide our customers the quality workmanship and services that they expect. Our experienced office staff and service technicians are committed to providing you personalized services that you can count on. Our warehouse helps us stock a large selection of parts for your job and helps us ship & receive your larger window glass and door panels. We are a company that specializes in knowing how to get the correct parts to perform a professional service call on your vintage window units. Don’t take a good window and throw it away on a replacement. 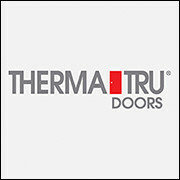 We can help update and make it into a great operating and energy efficient window. Repairing your windows makes sense in today’s economy. If you have maintained your own windows over the years but still need some professional advice to help keep your windows and doors looking great and operating properly we can help there to. 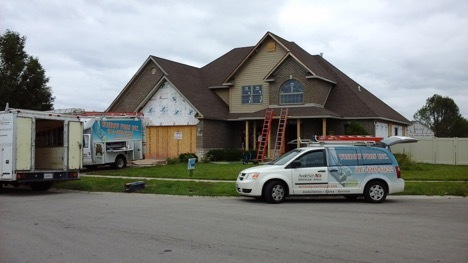 Window Pros Inc. is an Andersen Certified Installer. 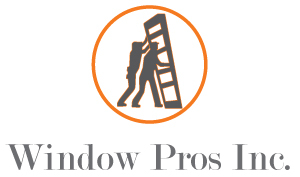 When you call Andersen Windows to have service work done, Window Pros Inc. is one of the most professional Service companies that is contracted to perform the service call. No one else can provide this kind of Quality service. Window Pros service techs have been involved in countless training seminars and service meetings to provide you with all the up to date manufacturers recommended service procedures and latest Tech knowledge upgrades to make your service call a perfect experience.